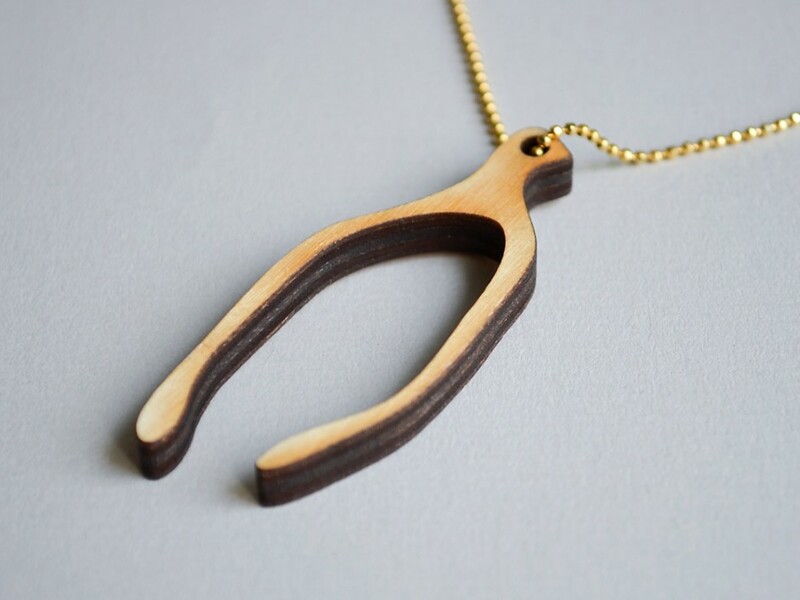 A long necklace with a laser cut wood wishbone pendant! 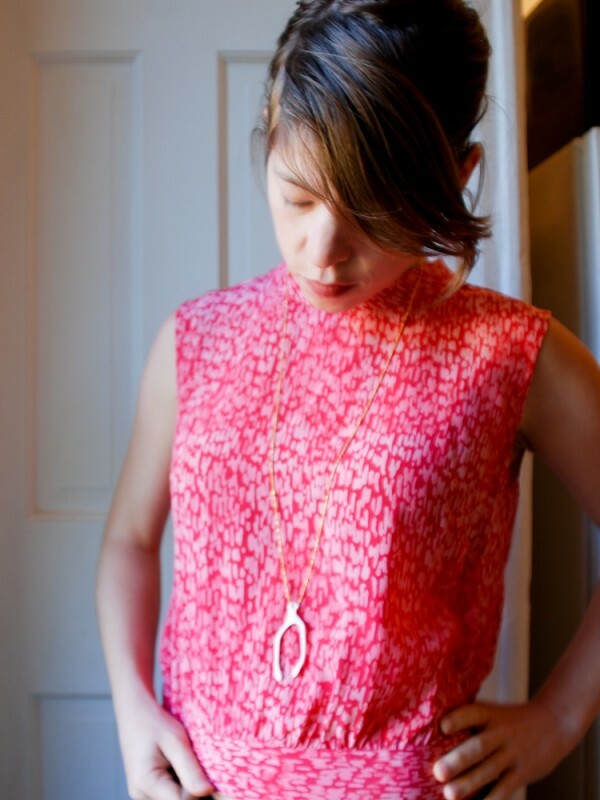 You don’t need to wait til Thanksgiving for your wish now! 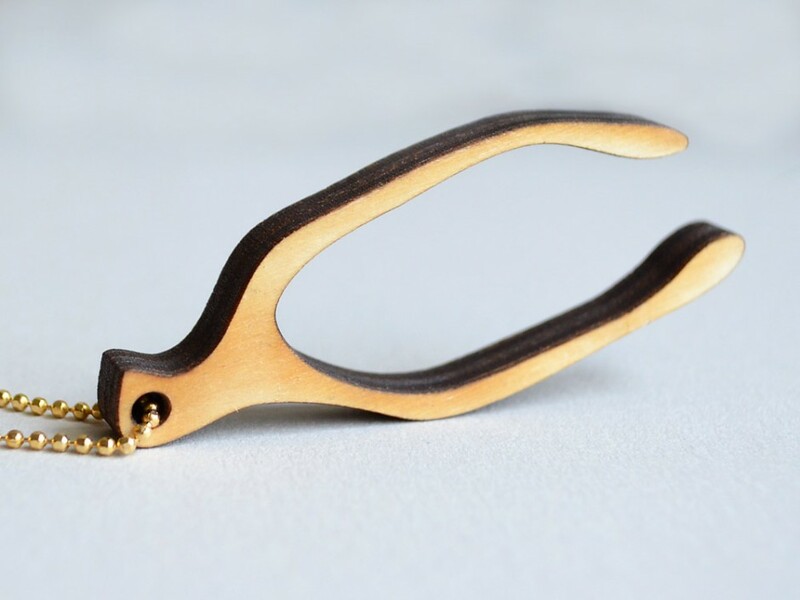 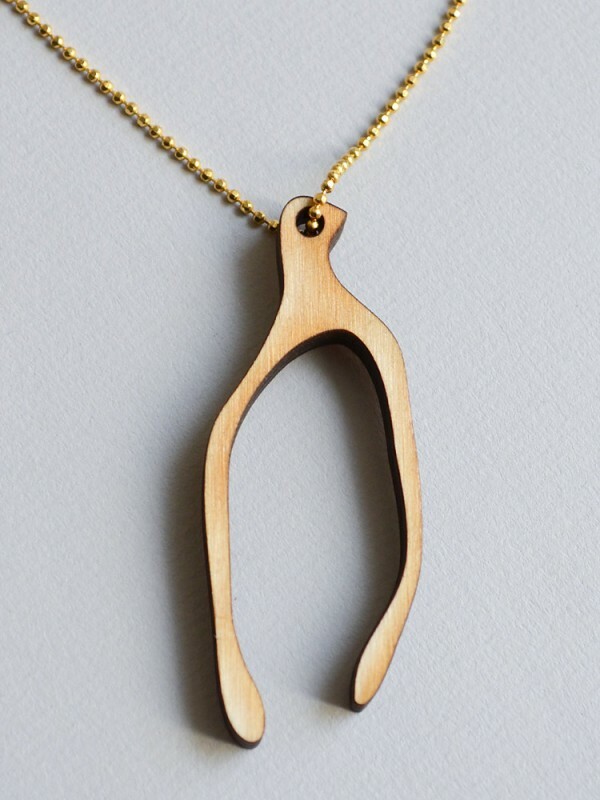 *Laser cut wishbone pendant measures just under 2 1/2″.